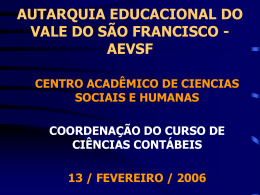 SERES HUMANOS E CIDADÃOS IGUAIS. 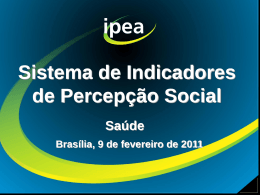 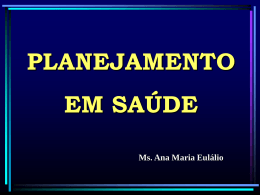 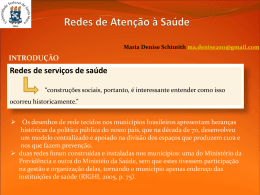 PRÓPRIA E ESPECÍFICA AÇÃO DE SAÚDE? 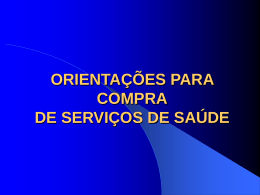 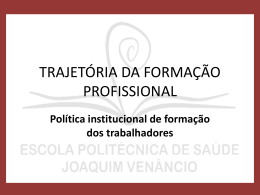 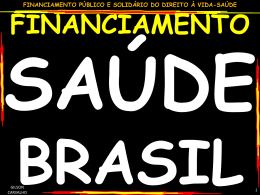 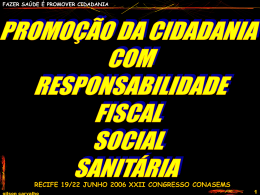 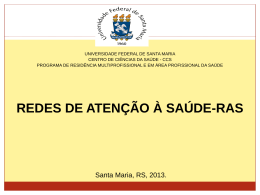 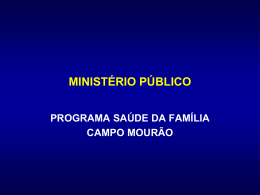 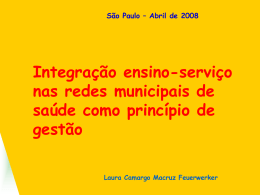 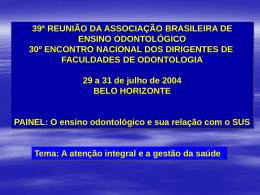 ESTADUAL DE SAÚDE – FES”. 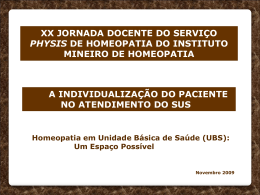 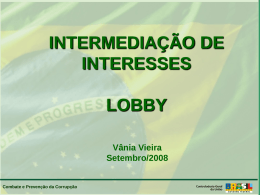 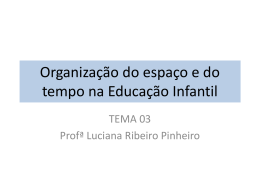  CUMPRINDO A EC-29 – U.E.M. 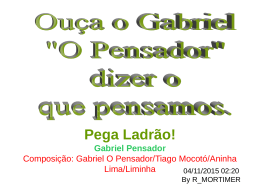 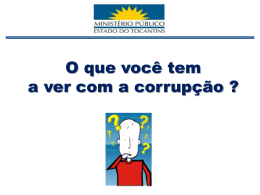 POR VEZES… AQUI BEM PERTO TAMBÉM..